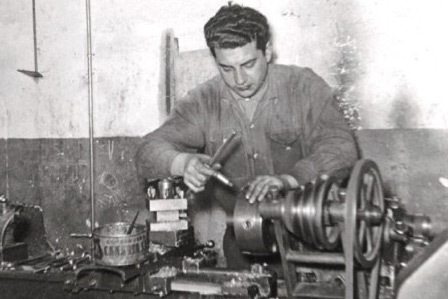 Armando Mozota Aguado (Armando Mozota I) was born in 1931 and in his sixteen began his training as a turner in a machining company. 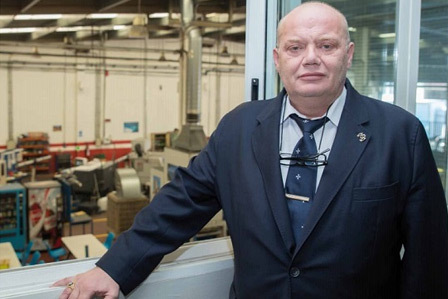 In 1957 he founded a small machining company with two friends and former colleagues and Talleres Joarjo S A was registered in 1973 as an oficially machining company. 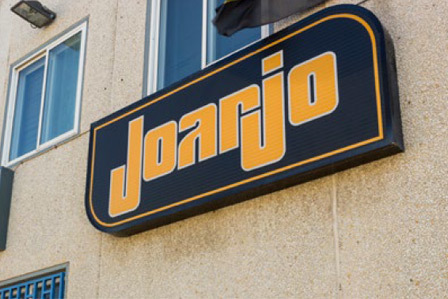 Joarjo´s name is an acronym formed by the two first letters of the three founders names. A family and a company with more than 60 years to service our clients. We are a young and dynamic team focused to achieve our client satisfaction in an ongoing basis by delivery them high quality and cost-effective solutions in any machining project they may have. 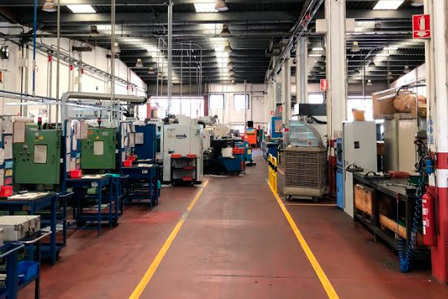 Due the demand machining services increasing, in 1997 joarjo did look for a new base to extend its facilities and moved to Poligono de Malpica-Alfinden in a small city near zaragoza called Puebla de Alfinden. Poligono de Malpica-Alfinden is one of the most modern and best equipped industrial center of Zaragoza. The facilities are distributed over 2600 m2 and divide into differents areas depending on the department to get the best cost-effective factory layout. In last years we have incorporated within our catalog services the capability to make much more than a simple machining parts for our clients. Joarjo may currently offers a high quality level and cost-effective production in many different industries such as aerospace, automotive, defence, hidraulic, lifting, electronic appliances,earthmoving equipment and more.